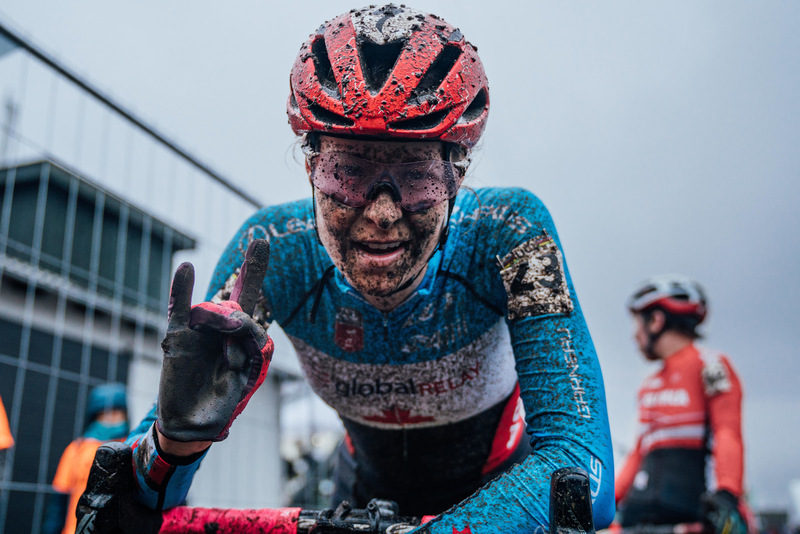 Bogense, Denmark (February 4, 2019) – Five titles were awarded during the weekend at the UCI Cyclo-cross World Championships in Bogense, Denmark. 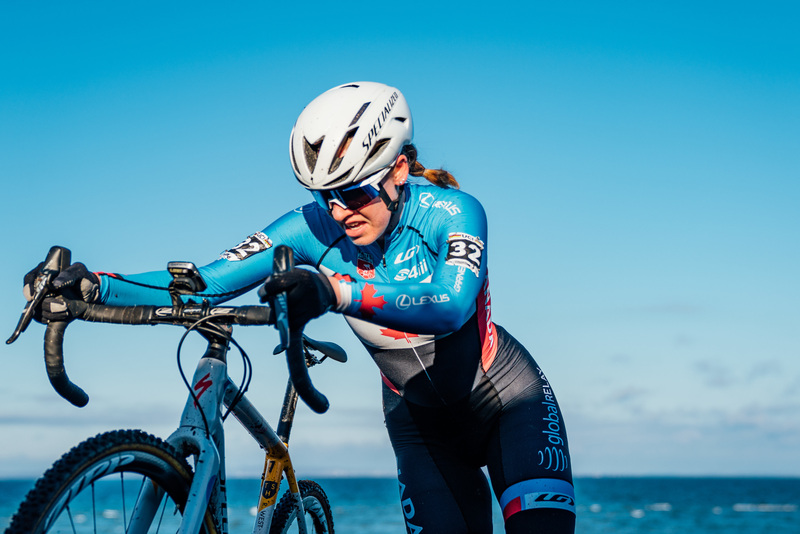 Canadian champion Ruby West was the top Canadian rider of the weekend, finishing 20th in the Under-23 women’s competition. Rochette, who was racing Saturday, admitted before the race that she had been struggling of late, with illness restricting her training in the two weeks leading up to the Championships. The Pan American and Canadian champion had a strong start, but faded to the mid-20s by the end of the first lap, and would remain in that position for the rest of the race. After damp and misty conditions on Saturday, Sunday offered sunshine and clear skies for much of the day, although a stiff breeze was blowing off the ocean. West had a front row start in the U23 race, but was swamped in the very fast first lap, dropping to 19th. She rode as high as 18th in the first half of the race, before dropping a couple of spots in the second half. About Cycling Canada: Cycling Canada is the governing body for competitive cycling in Canada. With the vision of becoming a leading competitive cycling nation, Cycling Canada manages the High Performance team, hosts national and international events and administers programs to promote and grow cycling across the country. Cycling Canada programs are made possible through the support of its valued corporate partners – Global Relay, Lexus Canada, Mattamy Homes, Louis Garneau, lululemon, 4iiii, Argon18 and Bear Mountain Resort – along with the Government of Canada, Own The Podium, the Canadian Olympic Committee and the Canadian Paralympic Committee.